Short Information: Bihar Public Service Commission (BPSC) ,Are Recently Uploaded Result For the Recruitment Post of 60, 61, 62 Common Preliminary Examination 2016. 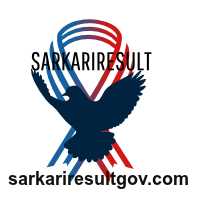 Those Candidates are Registered to the Following Recruitment and Can Read the Full Exam Notice and Download Result . Any Recognized University in India. Details Kindly See the Notification.